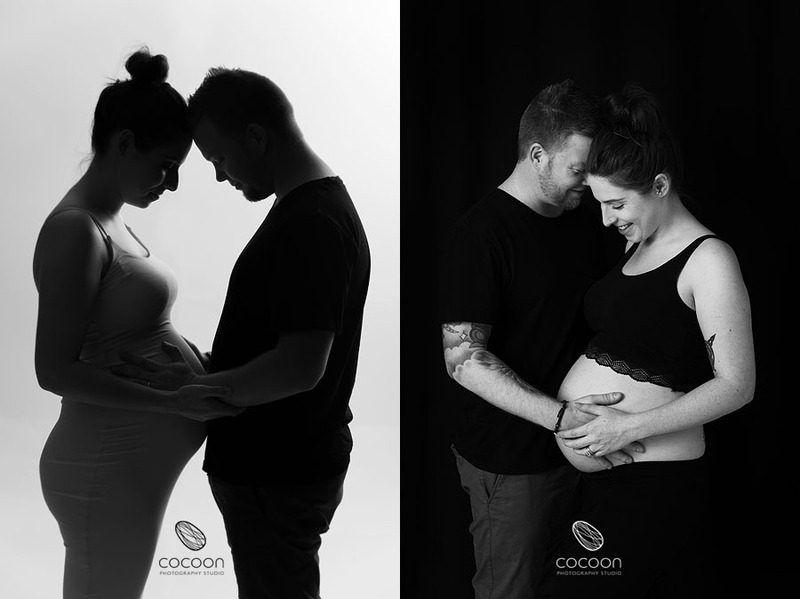 It is quite a privilege to meet people while they are still pregnant and awaiting the arrival of their little one. I share in their joy and get to meet them before their world changes forever. This gorgeous couple are just the sweetest. 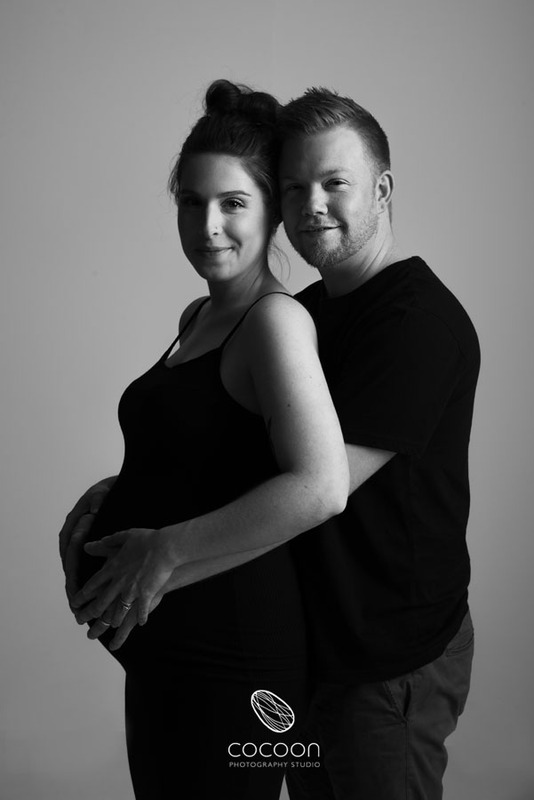 Can’t wait to meet their darling bubba.